Orange is one of the world’s leading telecommunications operators with sales of 40,9 billion euros in 2016 and 155,000 employees worldwide, including 96,000 employees in France. Present in 29 countries, the Group has a total customer base of 263 million customers worldwide, including 202 million mobile customers and 18 million fixed broadband customers. 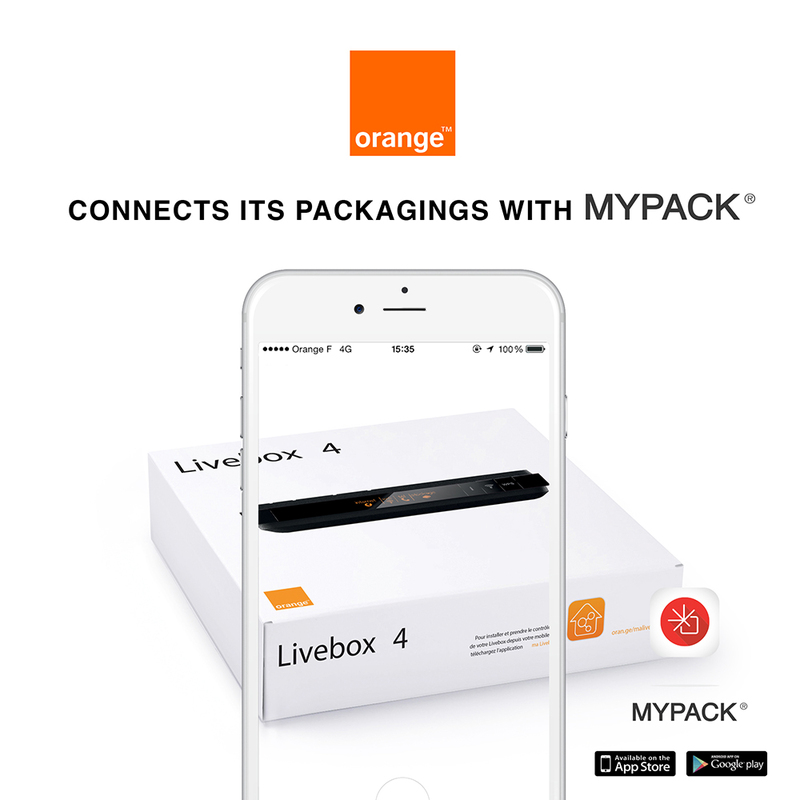 In February 2017, the group has chosen MYPACK to connect 25 of its home range products. This versatile and cost-effective technology is seen by Orange to support customer experience and brand engagement. MYPACK also offers rapid deployment involving an access its saas platform from any desktop or tablet. This digital activation has been driven by Orange Open IoT Lab located at Orange Gardens, the Group’s innovation campus in Châtillon, France.